Hanoi (VNA) – Singapore has continued to dominate the list of the 15 leading maritime capitals and cities of the world in 2019. According to the Leading Maritime Capitals of the World 2019 (LMC) report 2019 released by prestigious Norwegian economic consultancy organisation Menon Economics, Singapore is followed by Hamburg of Germany, Rotterdam of the Netherlands, Hong Kong of China, London of the UK, and Shanghai of China. 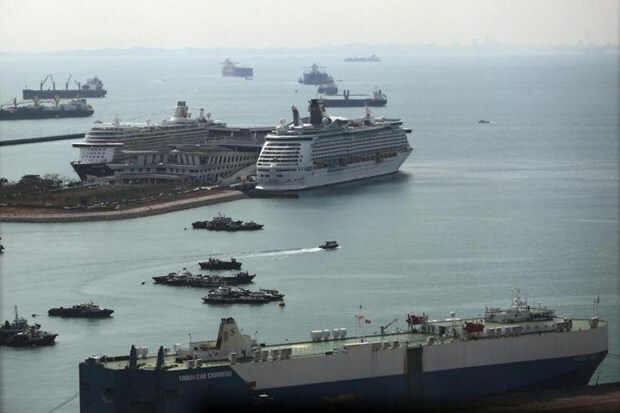 The report, released at the Sea Asia Conference 2019, Singapore maintains its top place in maritime transportation, seaports, and logistics, while keeping its attraction and maritime competitiveness.